Awesome whiskers, Athena. Hugs to you and Mum! 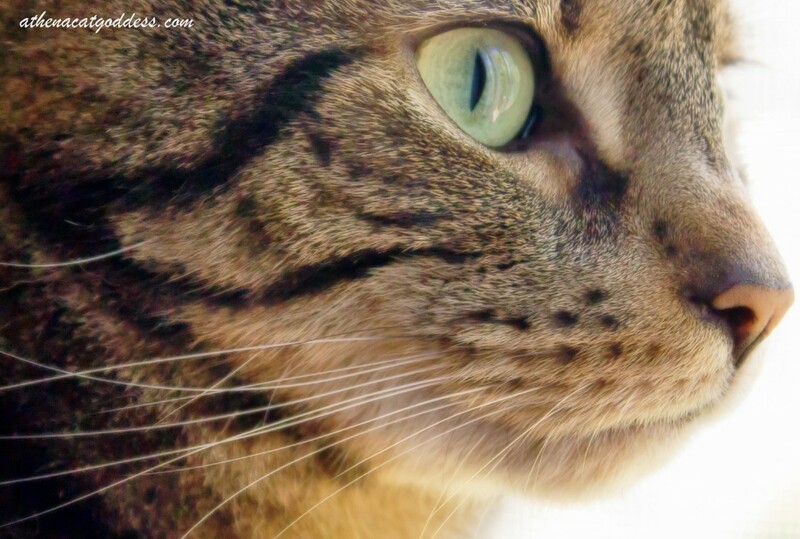 Lovely whiskers and profile, Athena! You have the best whiskers, Athena! Your eyes are beautiful, Athena!